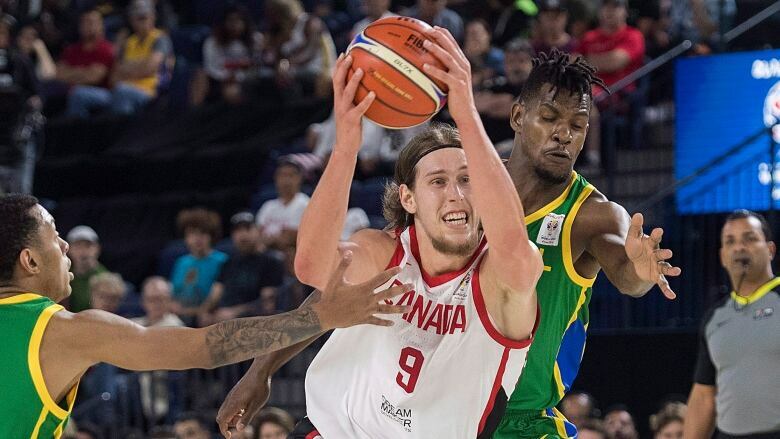 Kelly Olynyk had 20 points and 18 rebounds to lift Canada to an 85-77 victory over Brazil to open the second round of World Cup qualifying on Thursday. Five NBA players who chose to suit up for Canada just a week before training camps open. A point guard making his first appearance for Canada in five years. A Canadian university product who has come into his own in this newfangled World Cup qualifying system. Rana, however, believes the group he will have will grab the baton and run with it. He spoke about Best, a Raptors 905 player who played for him at Ryerson University. Best, Rana said, has become "one of the great stories of the new [qualifying] format.